We create unique custom design websites for all dental specialties including websites for endodontists. 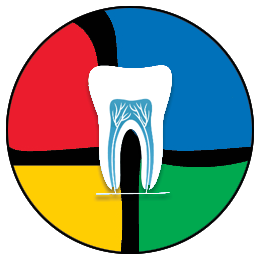 Our customized endodontists websites are designed for a variety of dental practice sizes and different focuses, to build a customized online presence. Your procedures, services, patient education, and patient experience is unique to you, and should be positively reflected on your website. Putting patients at ease prior to any root canal treatment is an important part of the dental procedure, and we understand that patient education is part of that process. Our endodontist websites are designed to build patient trust and comfort, helping to show the level of care you provide. This puts their mind at ease and encourages more new patient appointments. If you are looking for a unique, and customized responsive website to encourage new patients and referring doctors to book appointments, we can help. Our services are designed to help you keep a constant flow of new patients with an amazing and functional website. Match this with our patient education and communication services, and you are sure to increase case acceptance and productivity.